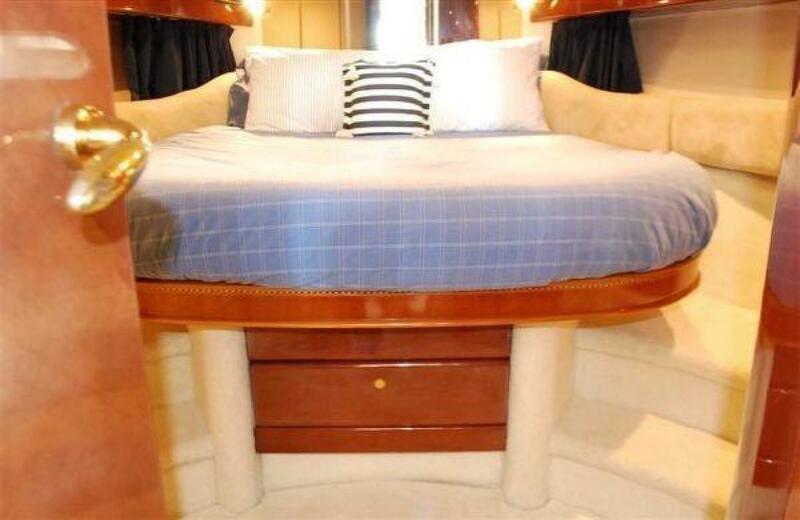 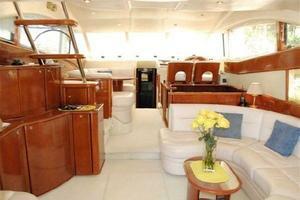 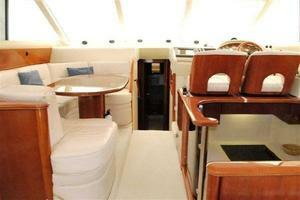 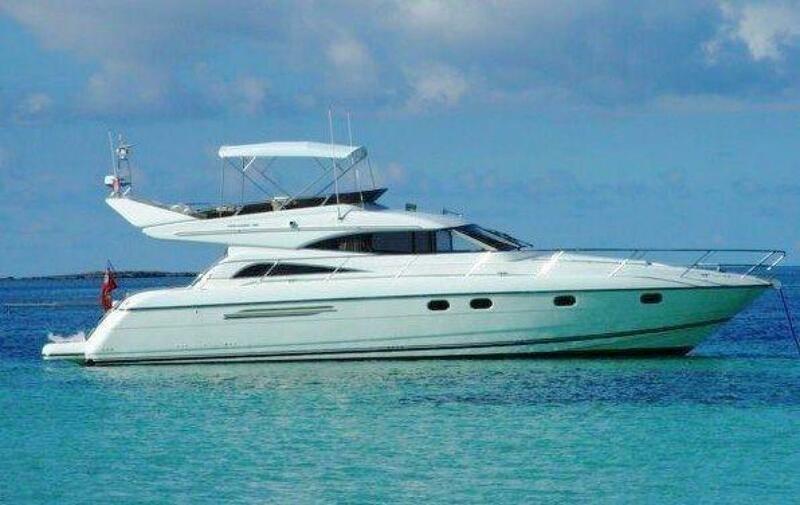 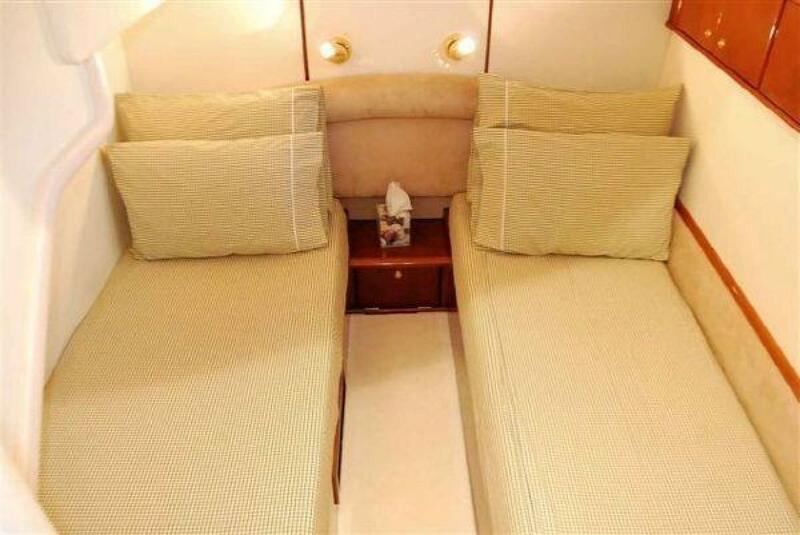 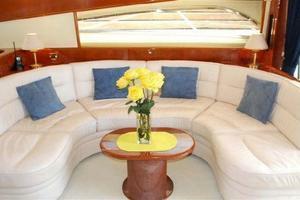 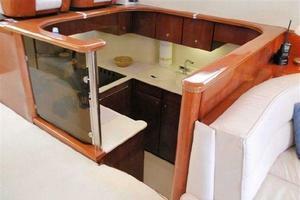 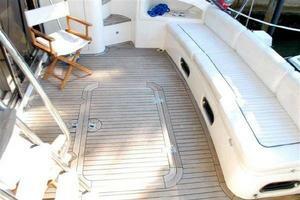 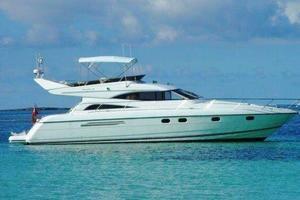 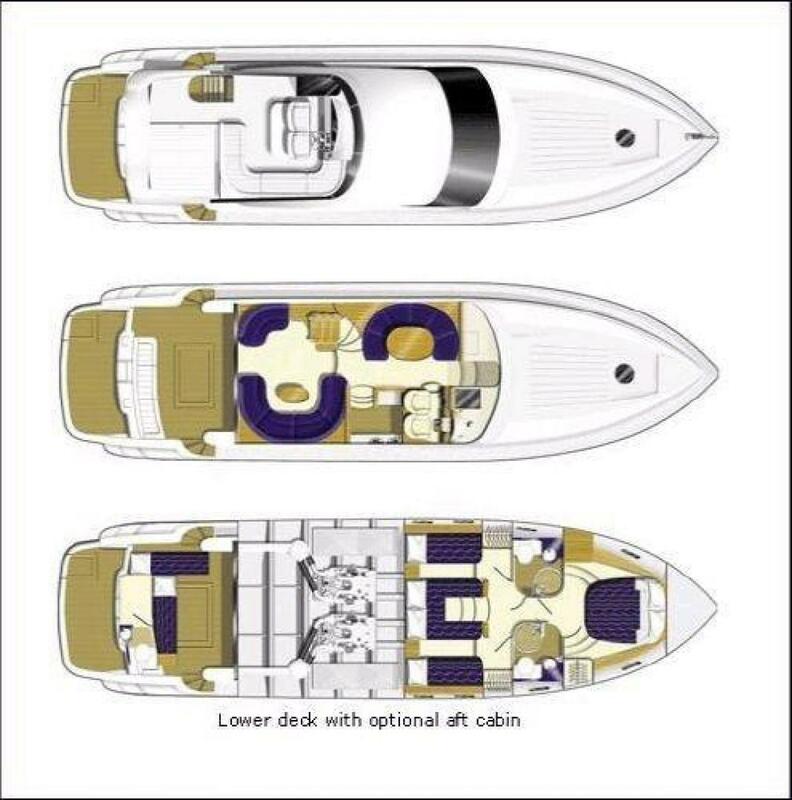 Popular Princess model easily accommodates up to 6 with 3 cabins and 2 heads. 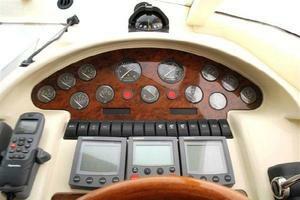 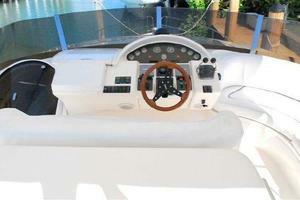 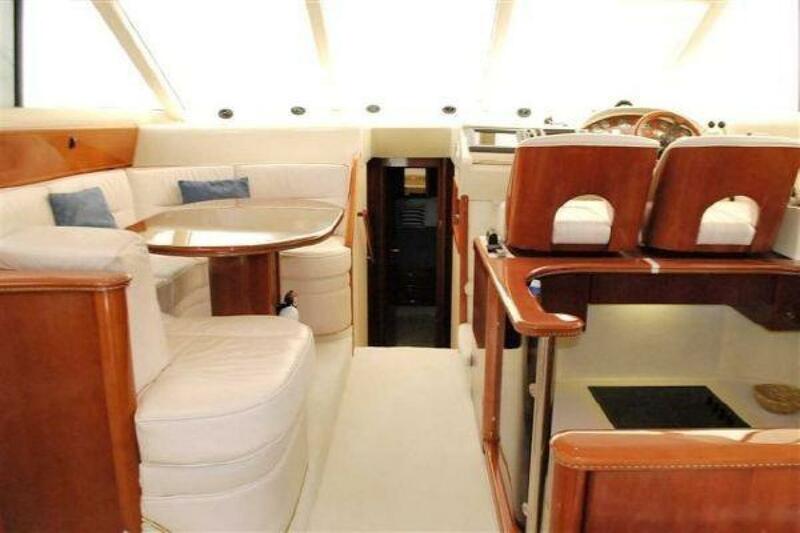 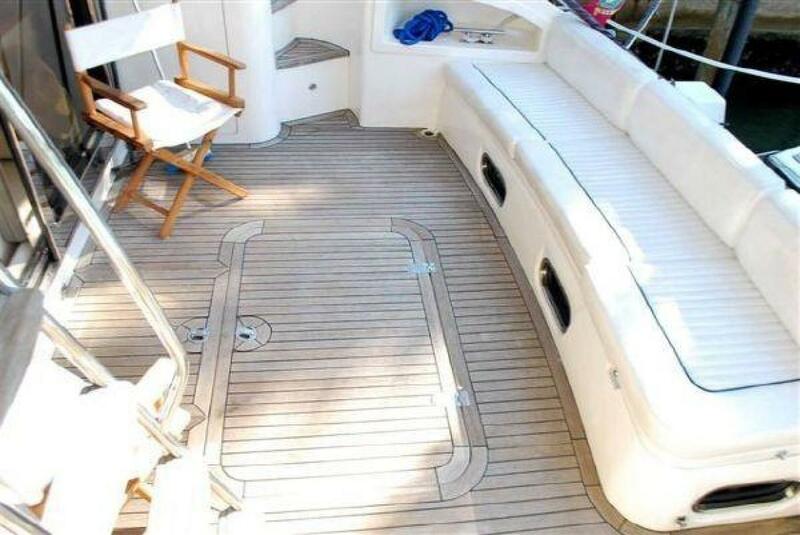 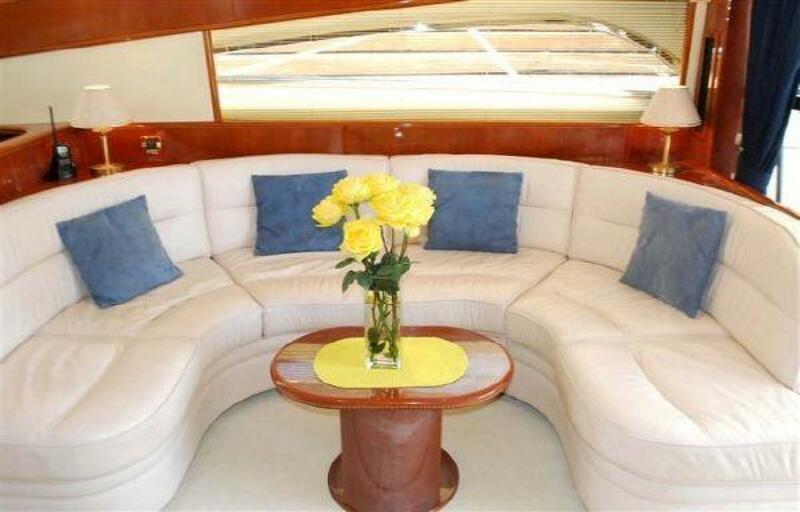 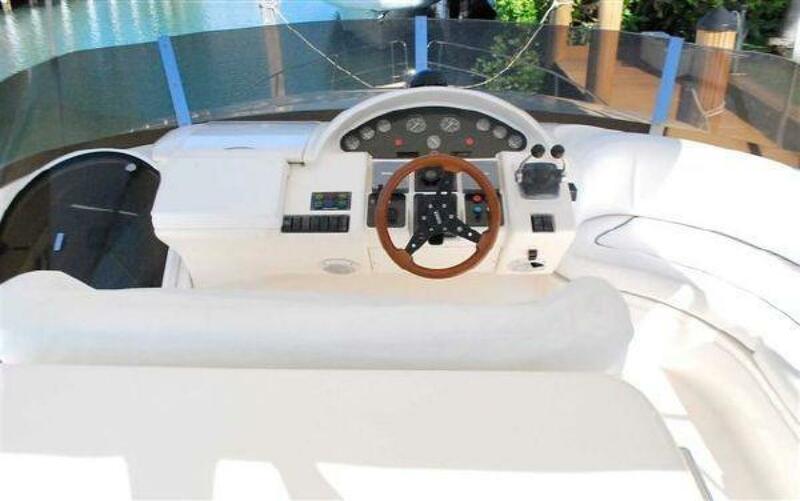 Large open cockpit, flybridge, powered with twin Caterpillar 3196 diesels. 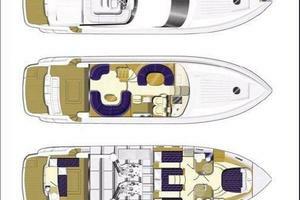 New Photos and Additional Information available soon.